ISIDOG stands for International Society for Infectious Diseases in Obstetrics and Gynaecology. 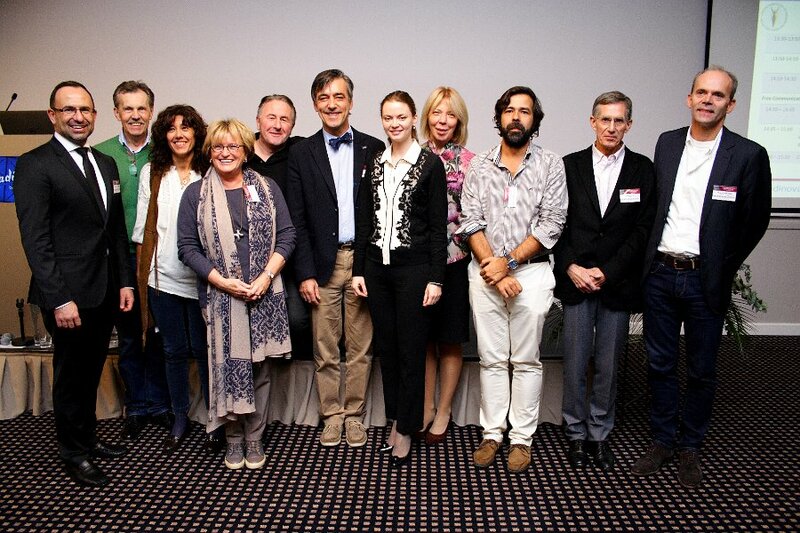 Its principles were created in 2013 in London at the 9th European meeting (ESIDOG) at a memorial board meeting with 20 country representatives of ESIDOG. 1) the need for an active, transparant and dynamic society for clinicians and scientists interested in infectious diseases in Obstetrics and Gynaecology in Europe and abroad. 2) the persistent tendency to privatize ESIDOG became irresolvable, necessitating to modulate the Society into a new version that allowed to keep an open bookkeeping, regularly updated membership, list elections for board members and continuation of Friendship. In order not to offend the original ESIDOG board members who want to hold on to the old system, we respect the acronym ESIDOG to exist alongside. 3) the feeling the a European Society should keep the doors open for other communities, and accept memebrs from regio's such as Eastern European and Oeral, USA but also Azian, African, Oceania and America's. Hence the Acronym was changed to 'International' instead of 'European' Society, as was decided in London on October 23, 2013. The Society is composed of paying and non-paying members, and is managed by a Board of 5 elected members, and a Scientific Board of to 5 members. Only paying members have a right to elect their board representatives. Furthermore there is a Board of 20 to 25 country managers, based upon the active participation and representation of each European (international) country. 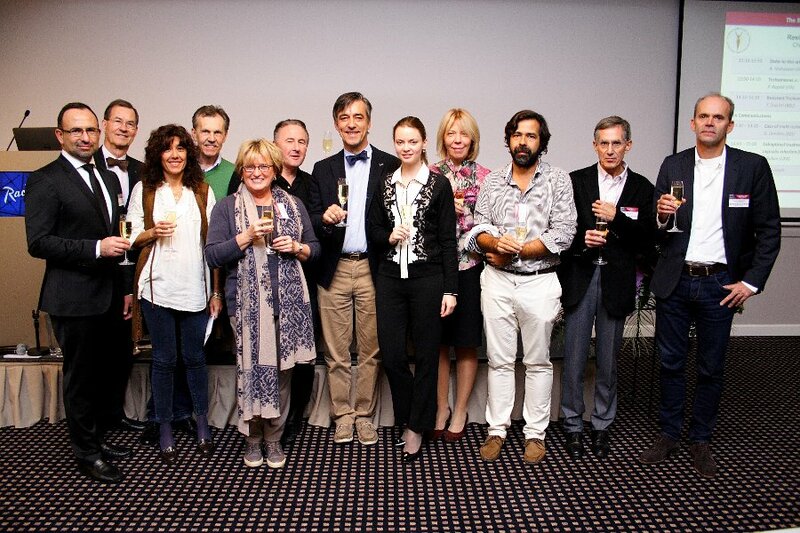 Together with our German godfather Werner Mendling we celebrated this joyfull event with a glass of champagne.